Woodford Reserve Double Oaked is an innovative approach to twice-barreled bourbon that creates a rich and colorful flavor unlike any other bourbon in the market. Starting with Woodford Reserve Kentucky Straight Bourbon Whiskey, which is matured in handcrafted new white oak barrels; the bourbon is then uniquely matured for a second time in another new barrel. 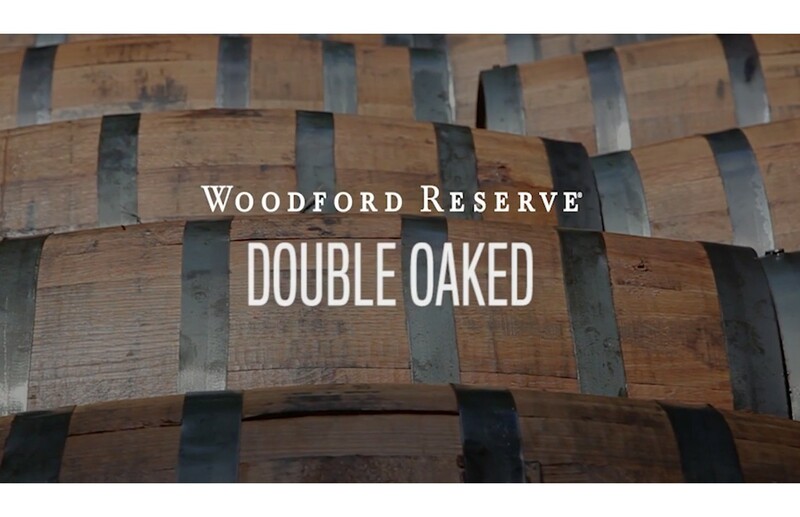 The second barrel is deeply toasted before a light charring, creating the unique flavors of Woodford Reserve Double Oaked - a smooth, full-bodied bourbon with a long, rich finish. Combine all ingredients in a shaker with ice. Shake vigorously and strain over ice in an old fashioned glass. Garnish with a candied ginger or a lemon peel.